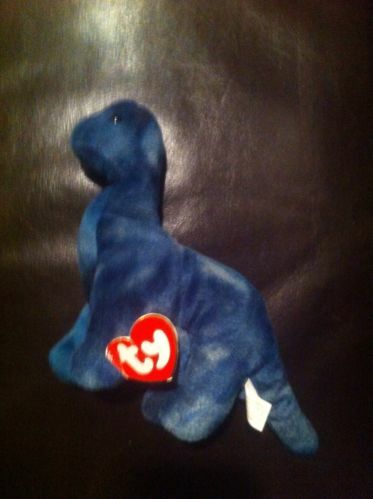 On this page is a price guide for Beanie Babies that begin with the letter B. 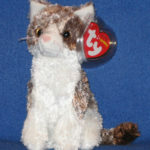 Most Beanie Babies here aren’t worth very much, but there are some gems. 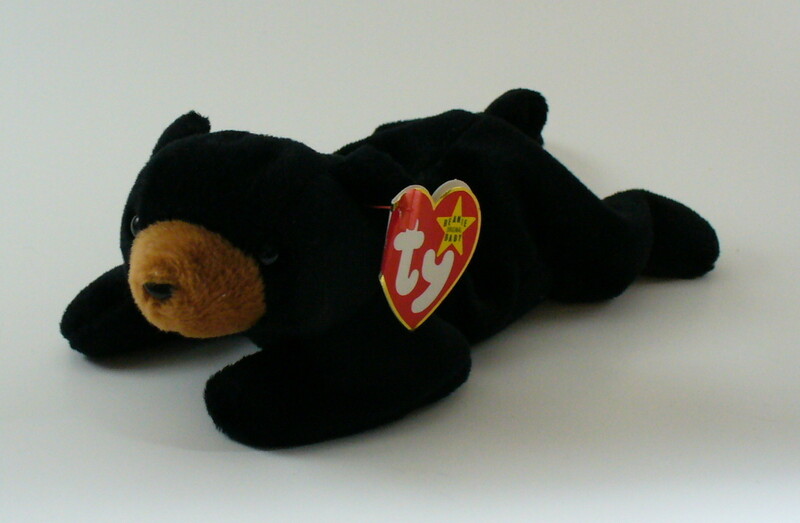 The Billionaire Beanie Babies are some of the most valuable of all Ty collectibles. They were given away to employees and other individuals. 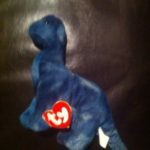 Most Billionaire Beanie Babies are autographed by Ty founder Ty Warner and typically sell for over $300.00. 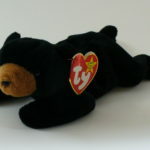 Below is a photo gallery of some Billionaire Bears. 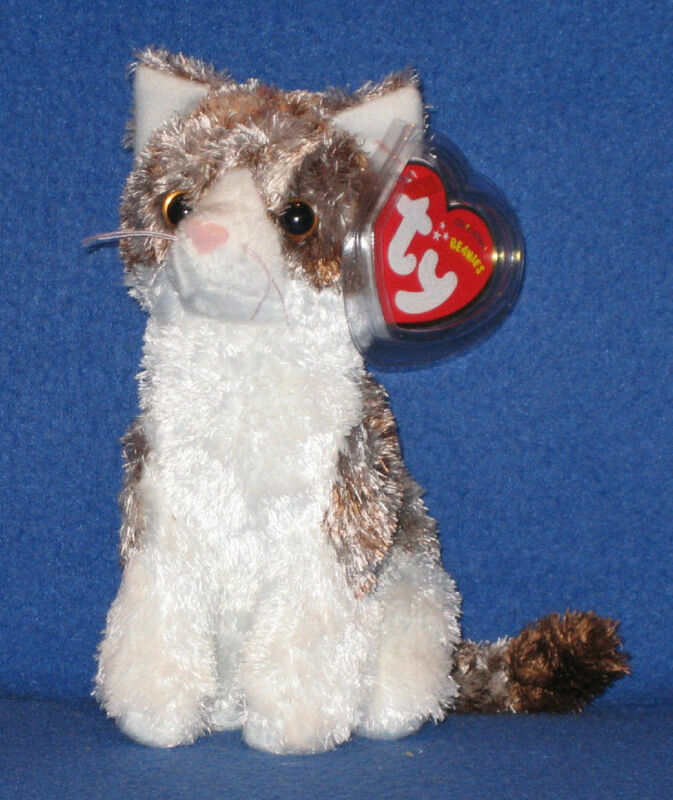 Billionaire Beanie Babies – Click on image for larger view.